Dash Thailand has set up 19 merchants and 84 user wallets during their two months of operations by focusing on creating a fun environment that focuses on the needs of consumers and merchants. 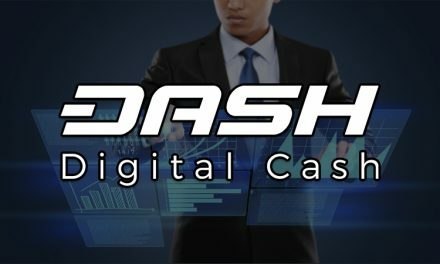 Dash Thailand discussed how their overall strategy focuses on creating a diverse ecosystem and a plethora of events to attract new individuals to Dash and retain current Dash users. While going to different merchants to gain adoption, they have discovered that focusing on added value to the merchants has the highest chance of conversion since business owners want to improve their revenue. Dash Thailand has been executing these methods during their Beyond Blocks partnership, LA Nights partnership, their Dash: Better than Cash party, or their reoccurring board game nights. Their board game nights also provide a fun time for consumers and bring in extra revenue for the merchants. The board game nights target a different audience, which tend to be a “mix of culturally educated, young people, young families and academics”. Dash Thailand’s partnership with Beyond Blocks, one of the largest summits in Asia for industry leaders, developers and blockchain enthusiasts, went beyond “the usual ‘pay for sponsorship’ model since Dash Embassy Thailand become a community partner by helping Beyond Blocks integrate Dash Payments for their tickets and by hosting after events at one of Dash Embassy’s Dash merchants”. Beyond Blocks even offers discounts for tickets bought with Dash. 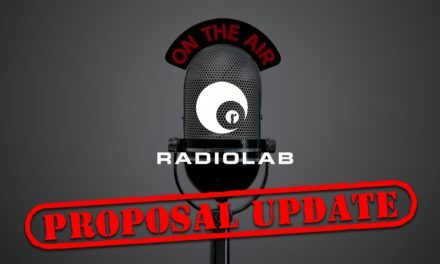 LA Nights, another community partnership, offers “an opportunity to approach other segments of consumers and partnerships with corporate and educational institutions”. Partners include “the Singularity University and Schwarzman Scholars”, along with associations with “the World Economic Forum and the American Chamber of Commerce (AmCham)”, which “provide high profile access to global and local businesses”. Dash is pushing ahead with overall adoption by getting merchants around the world to adopt Dash, currently over 4,000 merchants. 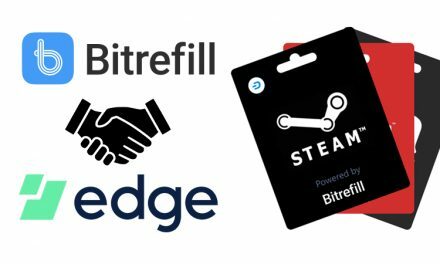 Community outreach groups recognize that they not only have to educate consumers and get them excited about Dash, but also get merchants to accept Dash since consumer adoption does little good if they have no where to spend Dash. 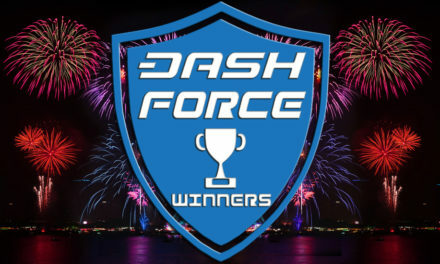 These education and adoption campaigns are made possible by Dash’s treasury system, which is able to fund these individuals and groups to dedicate their full attention to customizing campaigns to their local market trends. Dash offers a plethora of features that benefit merchants such as extremely low fees and super fast confirmation times, which is about to get even faster and cheaper with Automatic InstantSend. Plus, Dash’s extensive and helpful community and documentation provides an easier on-boarding process. Additionally, now individuals can promote Dash’s LLMQ-based ChainLocks as a superior service that makes Dash more secure than other coins. 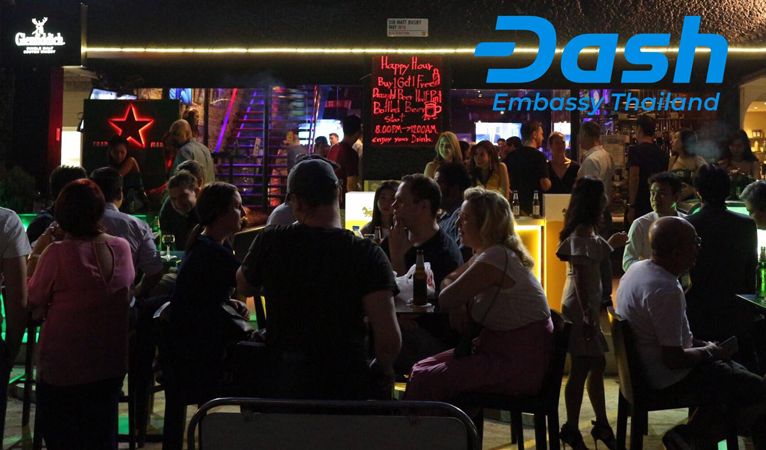 As Dash Embassy Thailand mentioned, it is most convincing to the merchant when this is communicated in ways that will benefit their business, such as Dash being an easy to use cryptocurrency that will get more consumers to spend money at their business. Dash is committed to be an everyday, peer-to-peer, decentralized digital currency that will make life and business simpler and more rewarding for consumers and merchants.